As we mourn the passing of Rev. 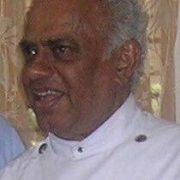 Dr James Hal Cone, who died on 28 April, the World Council of Churches (WCC) also commemorates his great academic and church leadership contributions. 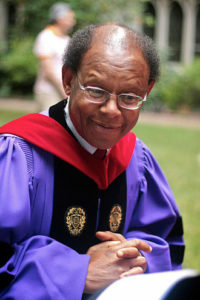 Cone, known as the founder of black liberation theology, was also the Bill and Judith Moyers Distinguished Professor of Systematic Theology at Union Theological Seminary. We also recognize that he was a member of one of our founding churches, the African Methodist Church, a church that has carried the globally-known vision and legacy of freedom and justice, a legacy that is now just as living and important as ever. 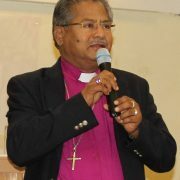 Cone’s influence was and is iconic for people of faith globally and will be for generations to come. We have received condolences in his regard from throughout our global fellowship of churches and academic partners who recognize this. We especially recall Cone’s work with the Programme to Combat Racism (PCR) that courageously stood with Africa and peoples of African descent globally. This was a very impactful work of the WCC and Cone’s contributions gave life and witness to this. We remember that Nelson Mandela gave thanks to WCC and especially PCR in Harare, Zimbabwe in 1998 for its accompaniment of the struggle in South Africa that led to freedom for South Africa. 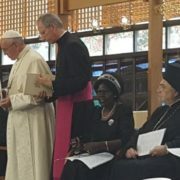 The WCC celebrates the life, ministry and academic contributions of Cone that shifted the theological narrative to one that more fully affirms and embraces the sanctity, presence and Christian contributions of people of African descent. May Cone rest in peace and continue to influence our Christian witness throughout the world. 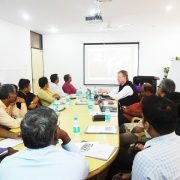 National Council of Churches in India (NCCI) thanks God for the life and witness of Rev. Dr. James Cone. As a central figure of the development of Black liberation theology, his influence and contribution is immense. 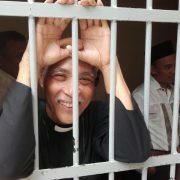 May his life and work continue to inspire future generations to strive with passion for justice.